Firms and illuminates the eye area. 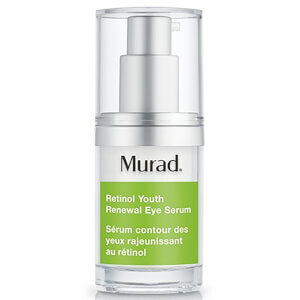 Increases elasticity and reduces medium-to-deep wrinkles. Every day after cleansing and toning, gently pat a small amount onto the brow bone and beneath the eye and gently massage. For optimal results, follow with a Resurgence Day or Night Moisturiser.